A view of the San Joaquin–Sacramento Delta from Sacramento. In the next installment of California&apos;s water wars, local regulators will consider a proposal to protect wildlife and restrict agricultural water use in the Central Valley. 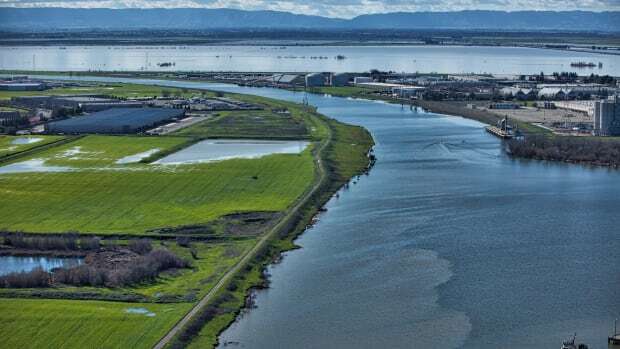 The California State Water Resources Control Board&apos;s proposal would limit water use in three tributaries to the San Joaquin River, which joins with the Sacramento River to feed into the delta, a key California water source and home to endangered species such as the Chinook salmon. There are no legal requirements keeping farmers from draining the Stanislaus, Tuolumne, and Merced Rivers, and, up to this point, the board&apos;s oversight has focused on water users downstream: pumping operations in the delta itself. 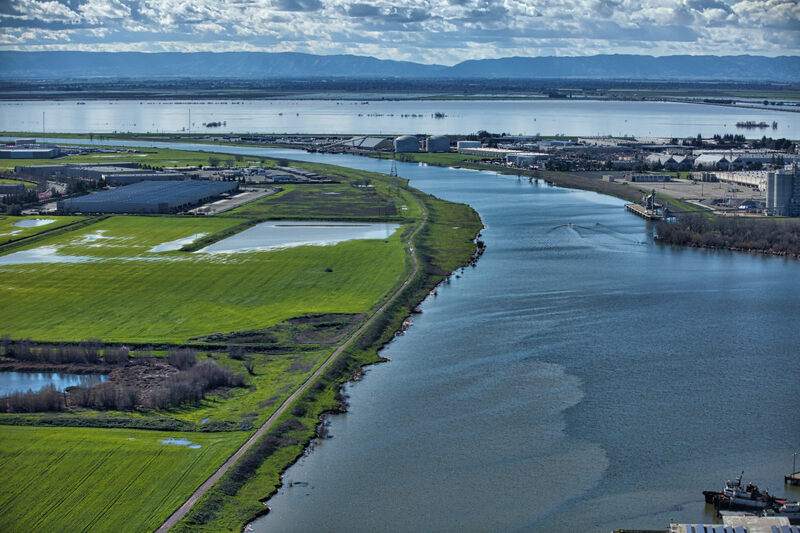 "The San Francisco Bay-Delta is an ecosystem in crisis. 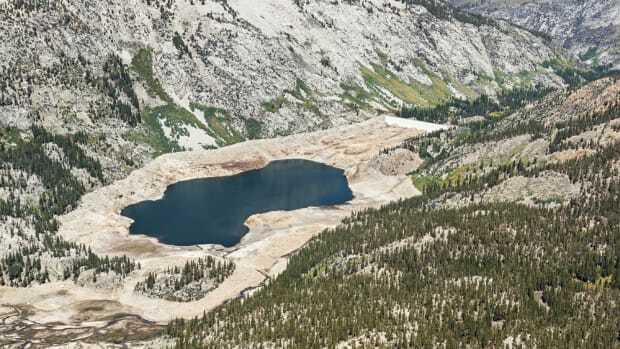 The Board&apos;s challenge is to balance multiple valuable uses of water—for fish and wildlife, agriculture, urban, recreation, and other uses," State Water Board Chair Felicia Marcus said in a statement. The board hopes this move will protect wildlife in the delta, the state&apos;s largest wetlands system. 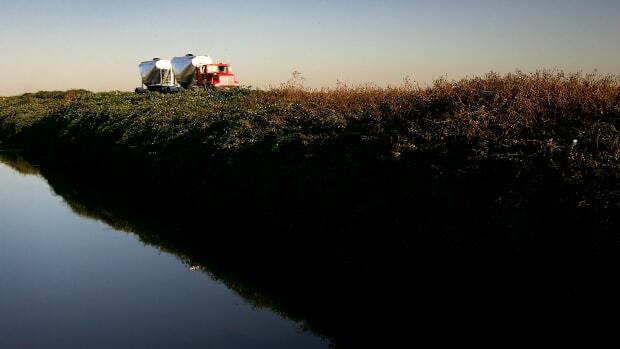 Conflict over the delta has played out in decades of back-and-forth between regulators and farmers, who argue that use of the tributaries falls to them, per California&apos;s appropriative water rights. These rights, however, are bestowed and governed by the board, which now argues that conservation takes priority in protecting the tributaries&apos; "beneficial uses," including the needs of fish and wildlife. Opponents argue that flow restrictions threaten the state&apos;s agriculture industry. The new requirements would amount to a 14 percent change to the total water that&apos;s available to the irrigation district, which Erik Ekdahl, deputy director of the Division of Water Rights at the State Water Board, calls "a relatively small proportion." 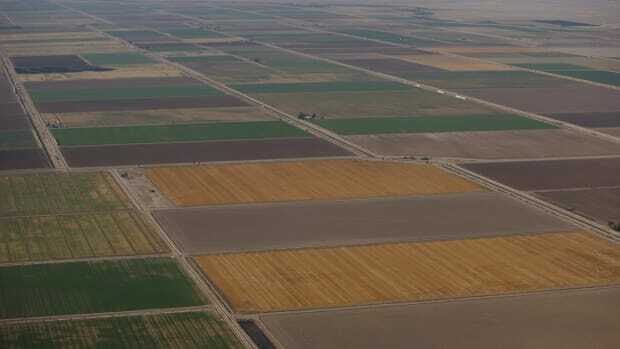 "What gives is going to be a cutback in farming," Scott Furgerson, general manager of the 131-year-old Modesto Irrigation District, told the Los Angeles Times. "We&apos;re going down a slippery slope." The proposal also includes some flexibility for farmers who claim historic water rights to the tributaries. Irrigation districts would have the option to negotiate for slightly lower flows within a range of 30 to 50 percent by focusing on other factors that protect wildlife, such as habitat restoration. The possibility for voluntary solutions could "de-escalate some of the conflict related to water rights," Riddle says. 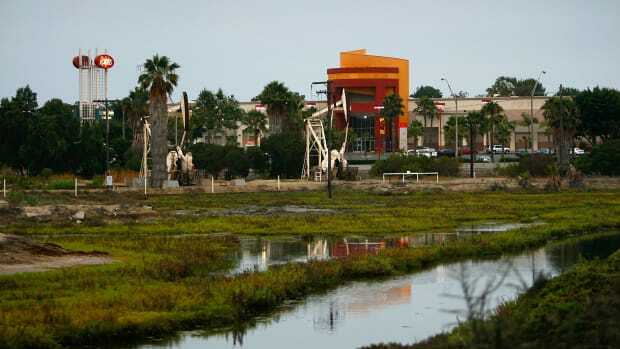 "It also acknowledges the importance of fish and wildlife and makes them an important part of the equation for managing water resources in the state."